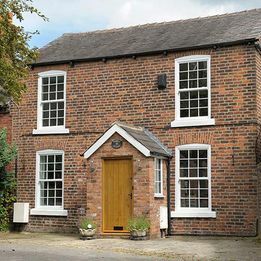 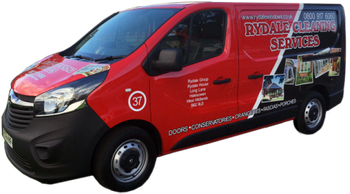 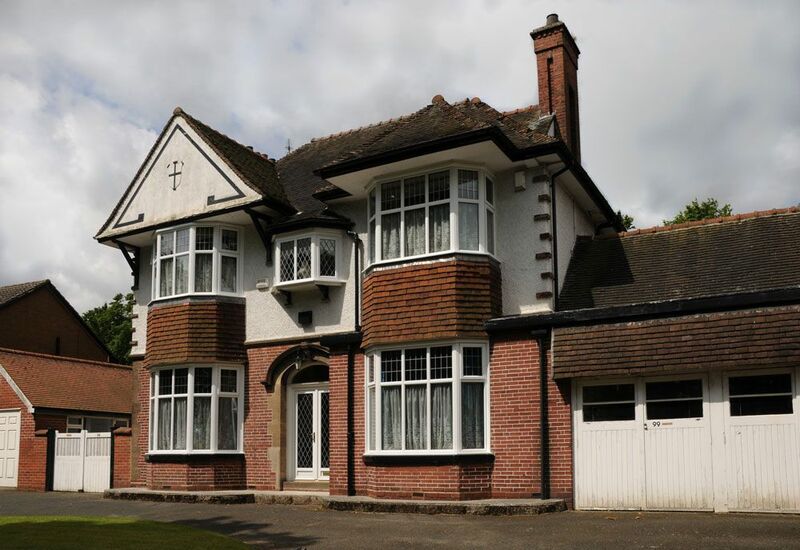 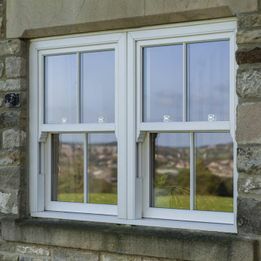 You would be right to assume that Rydale Windows is made exactly to order, but do you realise how much choice and versatility windows can offer? 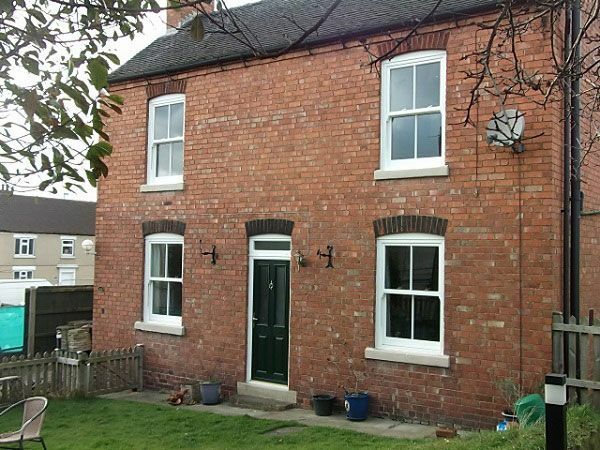 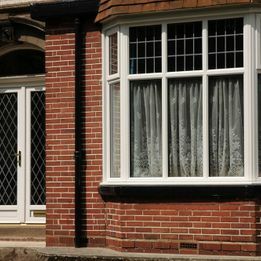 Replacing your old double glazed windows not only transforms the look of your property, it can have the capability of dramatically improving the energy efficiency rating of your home. 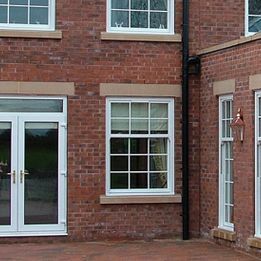 If you would like to discuss your needs and want to find the ideal Window solution for your home, then please ensure you get in touch today. 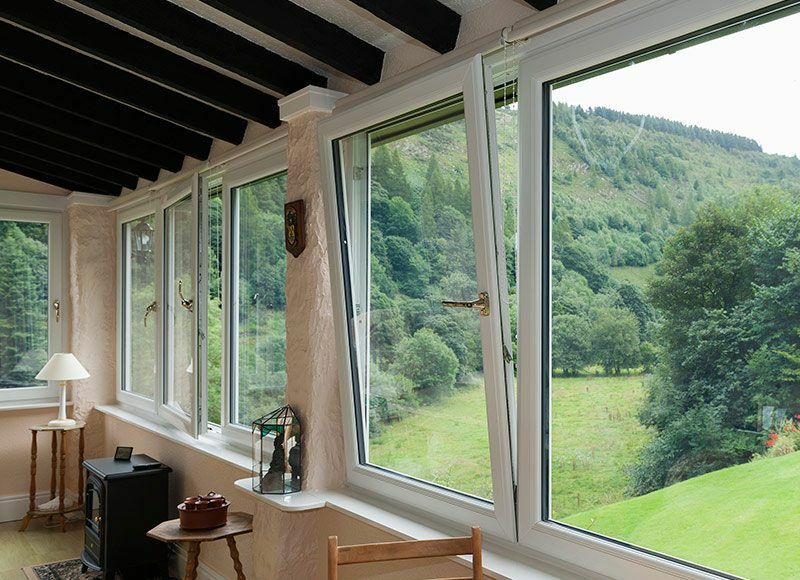 Casement windows are excellent for natural ventilation as they can open outward to direct breezes into the home. 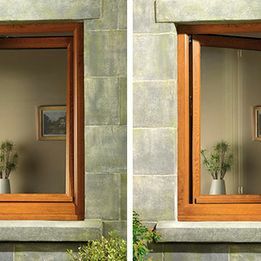 You can also choose whether you want each window to open to the left or the right, making them highly adaptable and designed around your specific arrangement. 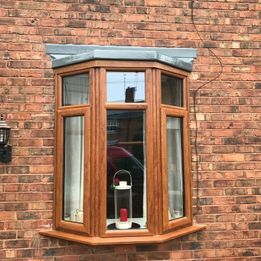 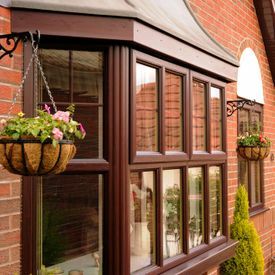 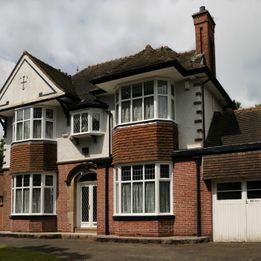 Extending outwards from the property, bay windows are an elegant solution that quite literally create an internal bay, which is why they’re often found in bedrooms and lounges. 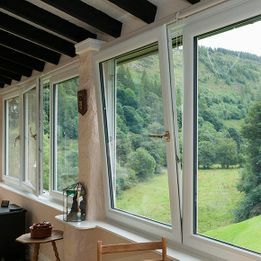 With the glass panels installed at multiple angles, they offer views directly out of the property as well as to each side, simultaneously making the room appear much larger. 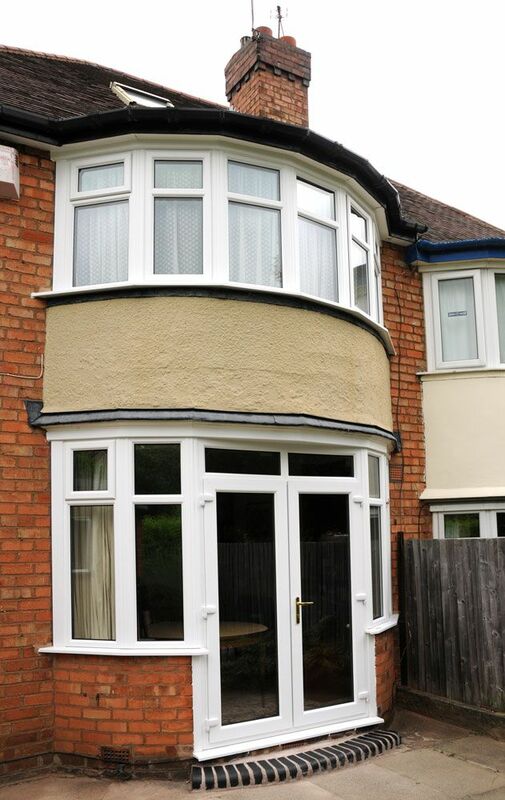 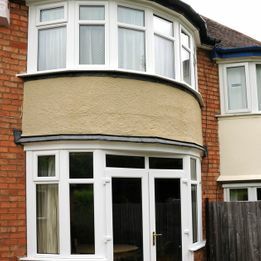 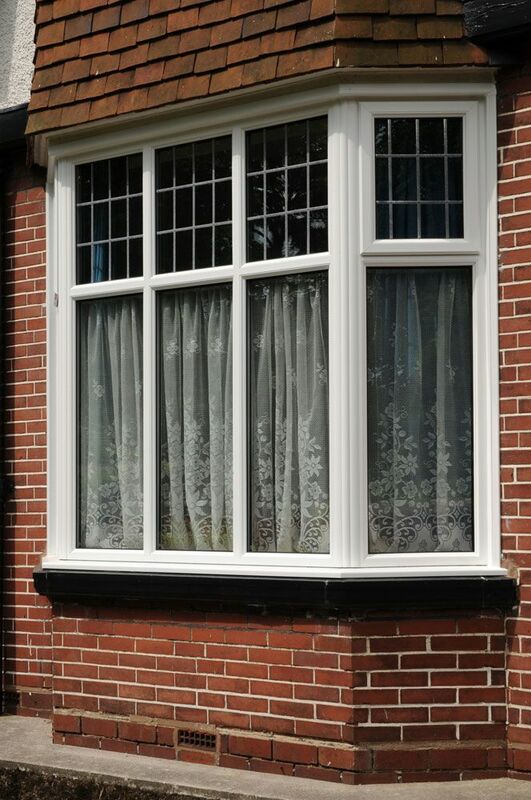 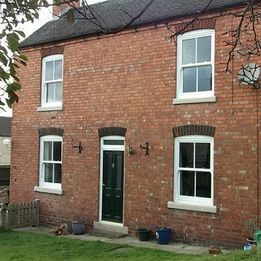 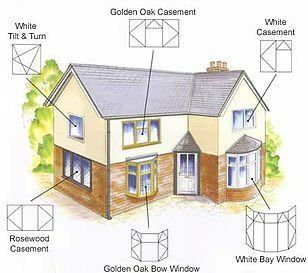 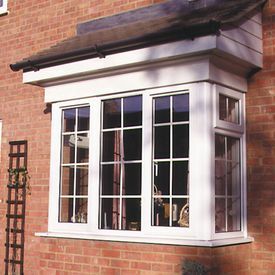 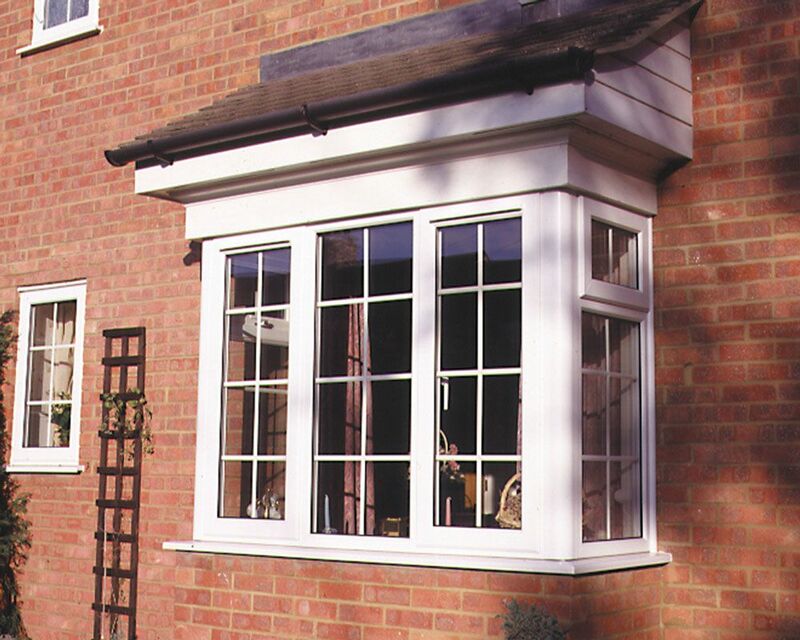 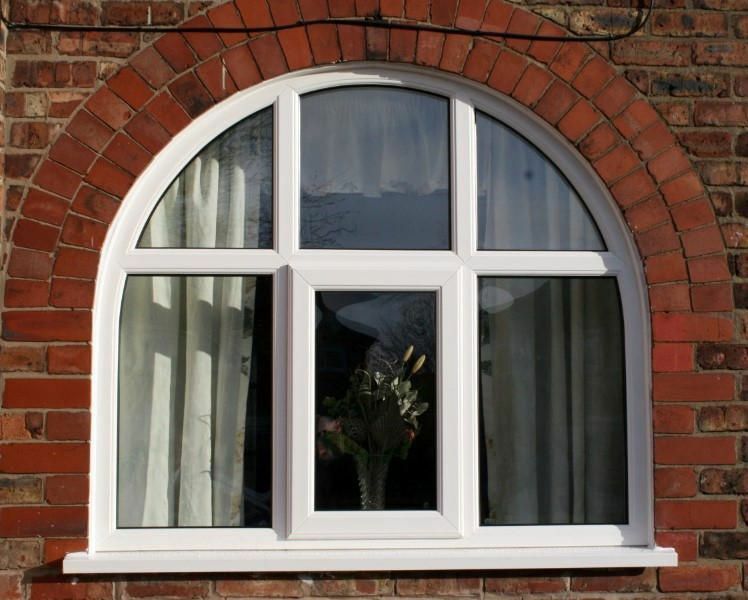 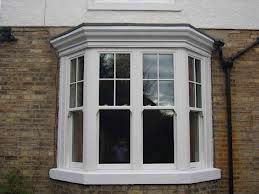 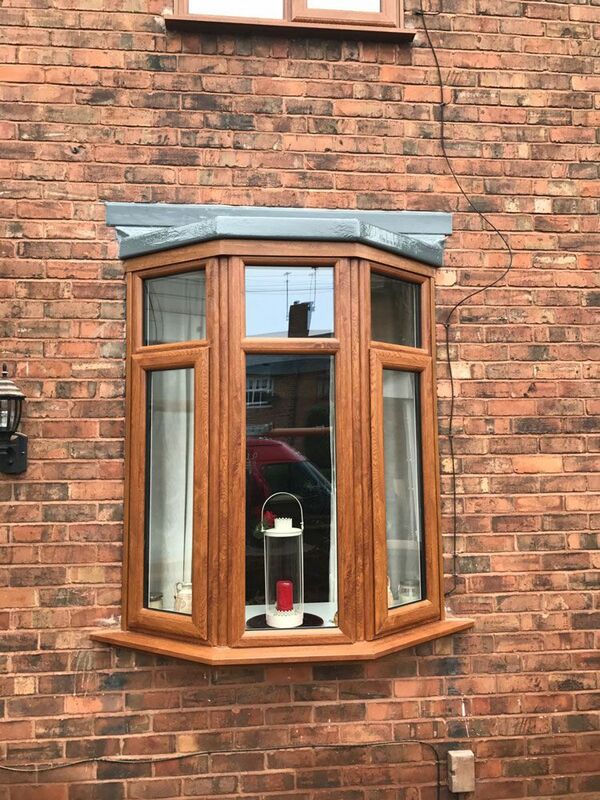 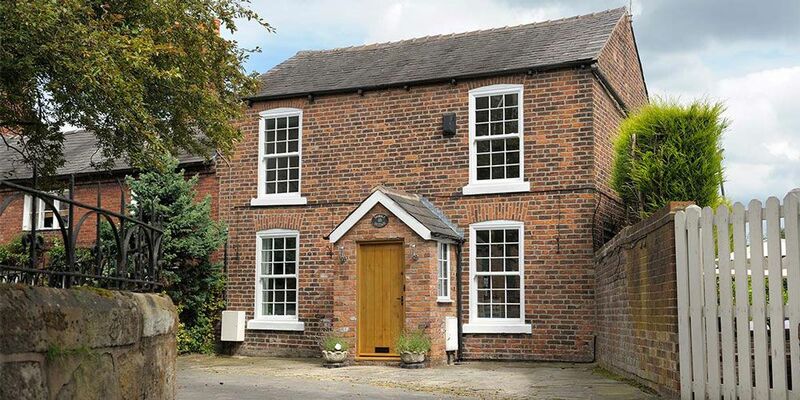 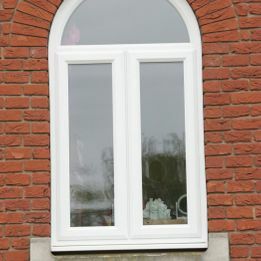 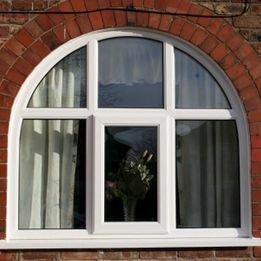 A curved bay window, bow windows are very attractive and create space by projecting outwards from the main wall. 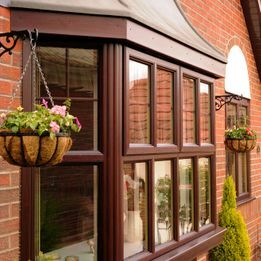 This makes them very popular when you want a nice view of your garden or natural environment, as they offer an area to comfortably stand and take in your surroundings. 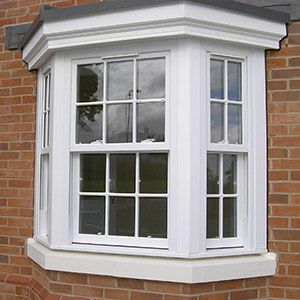 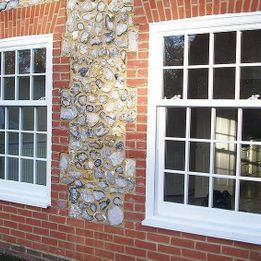 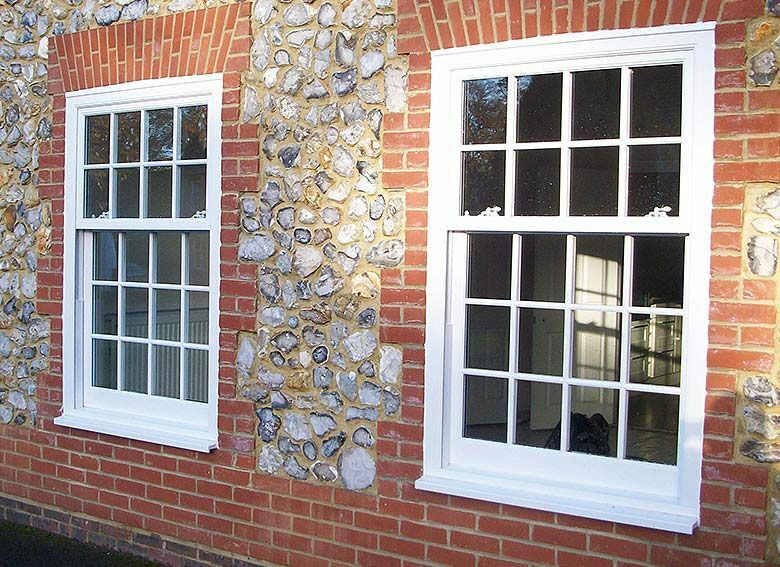 Containing one or more moving panels, sliding sash windows are composed of a frame that holds individual panes of glass, resulting in a traditional appearance that also works on contemporary homes thanks to our stylish designs. 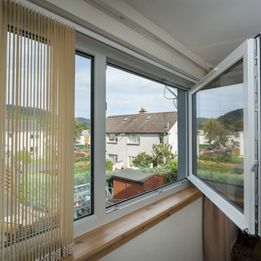 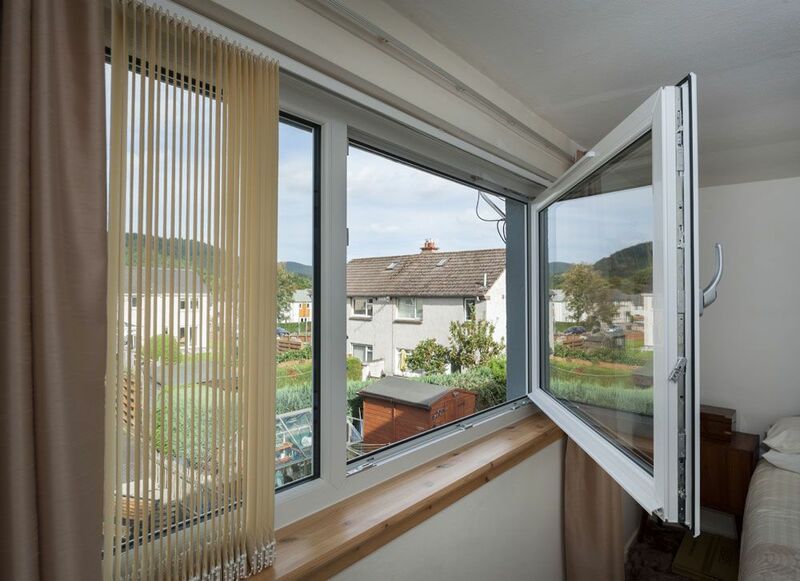 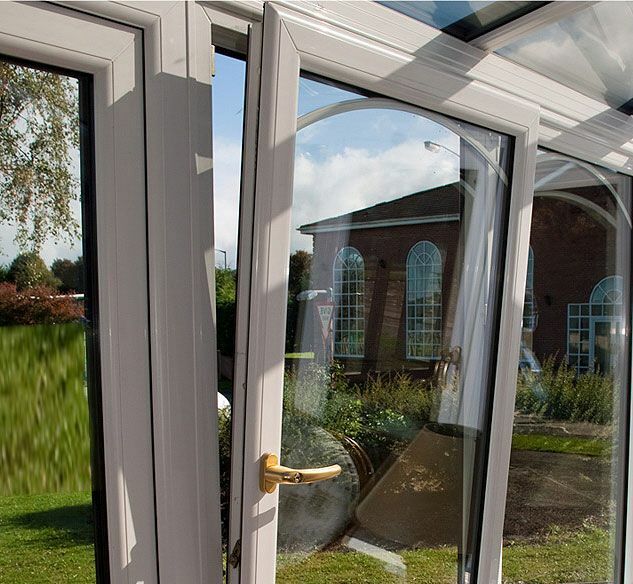 They easily slide open to allow fresh air to fill your home in summer, whilst locking in the heat during the colder months. 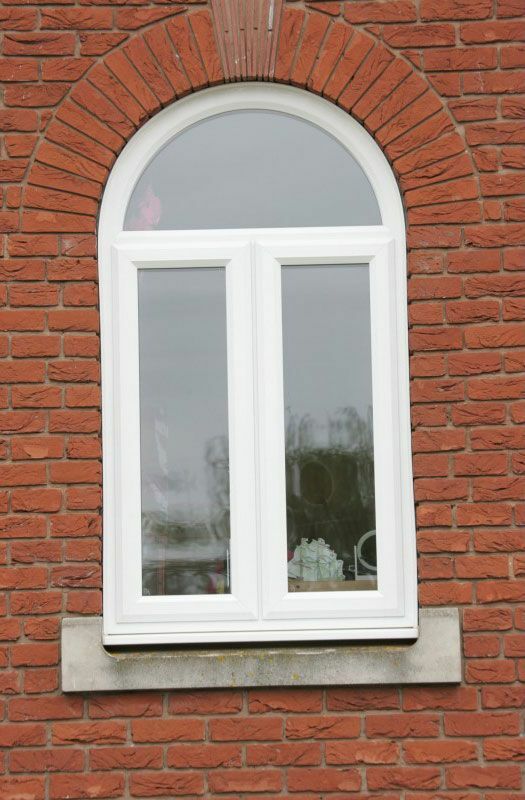 A truly elegant option, arch windows come in a variety of styles that all revolve around an eye-catching aesthetic. 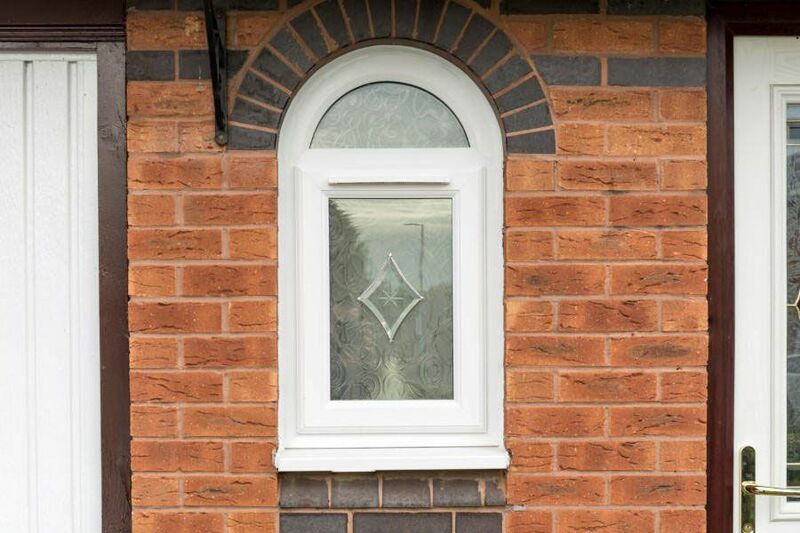 Whilst they’re often found on more traditional buildings, our selection of arch windows also work incredibly well with contemporary homes thanks to their timeless design and unique appearance, adding genuine value to your property. 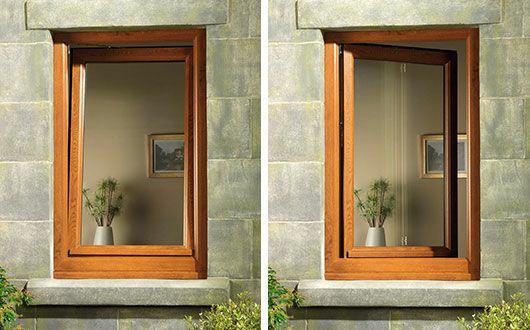 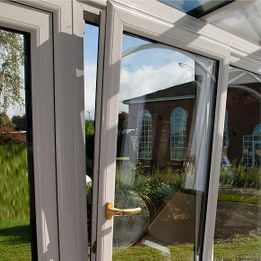 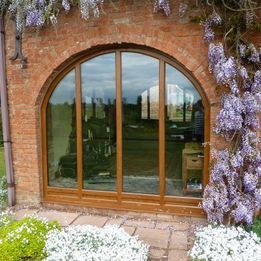 A fantastically versatile option, tilt and turn windows can be opened in two ways: swinging inwards from the side hinges for full access, or tilting to partly open at the top for ventilation. 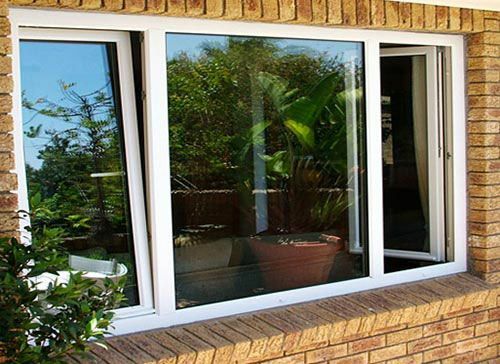 This makes them especially useful in kitchens, as you might only want to open the window a little bit so that steam and cooking smells can escape without losing all of the heat from the room. 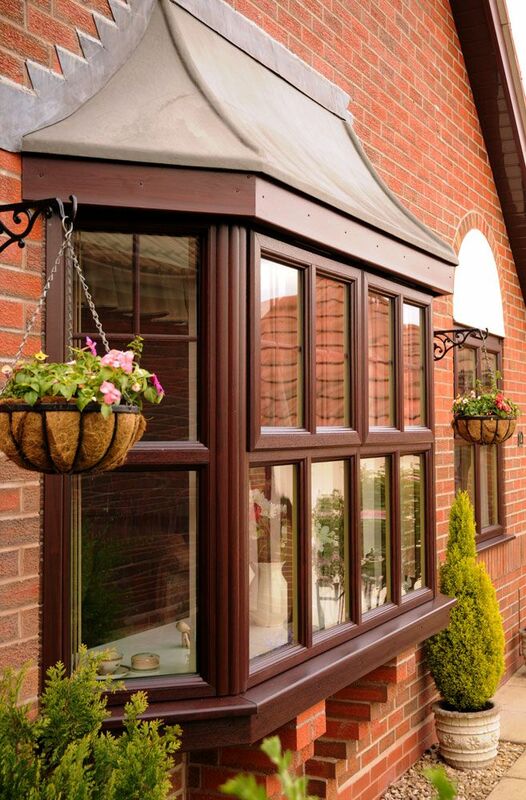 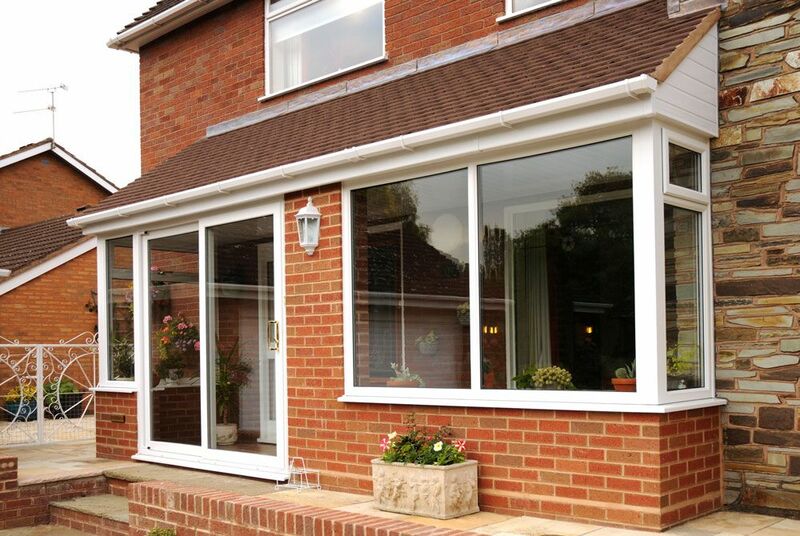 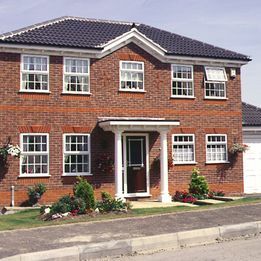 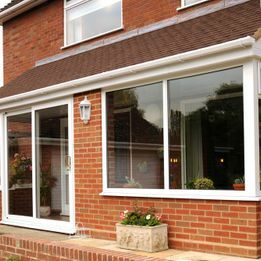 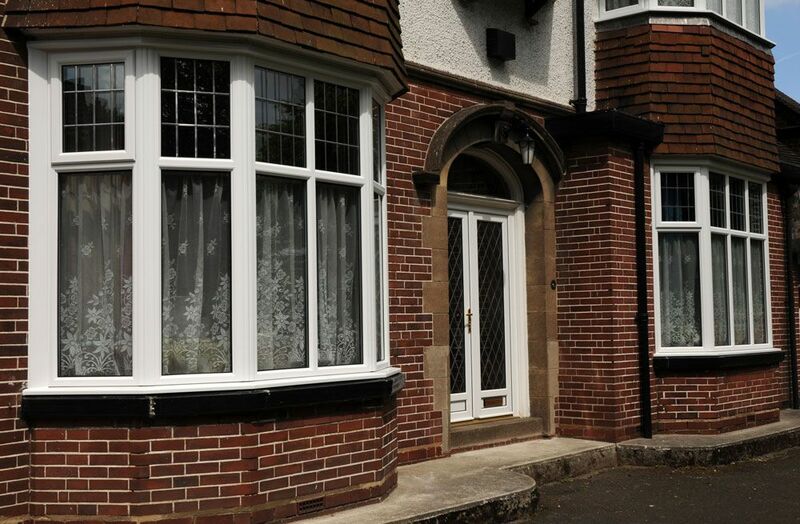 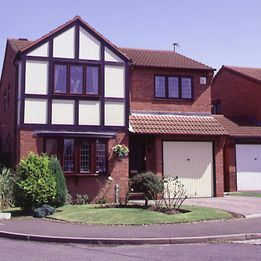 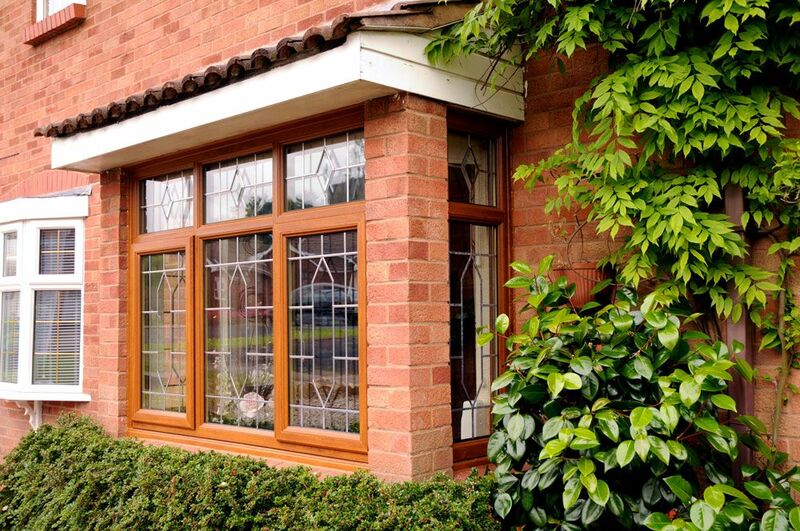 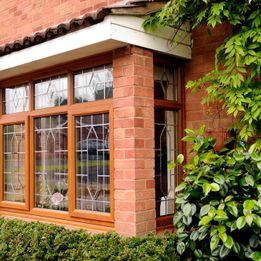 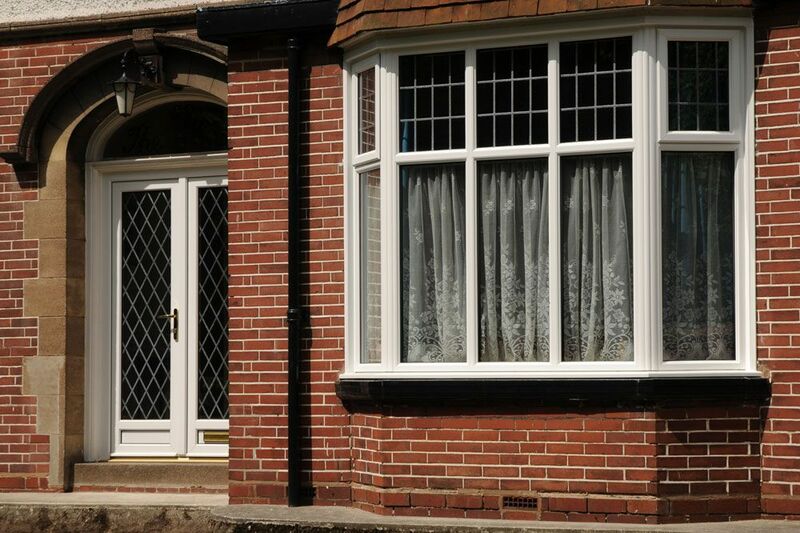 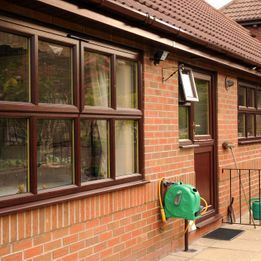 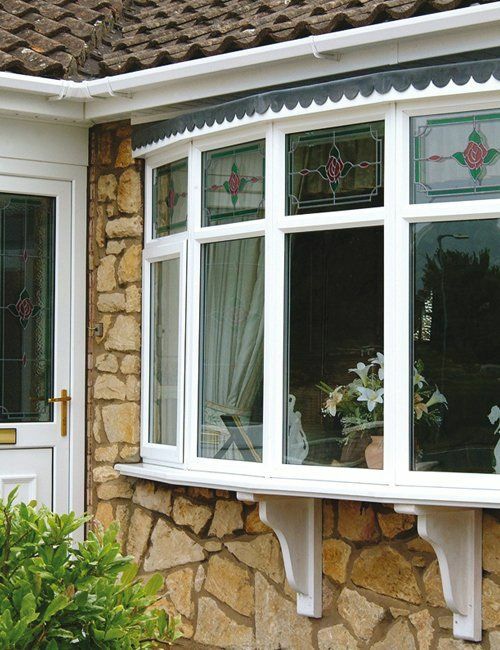 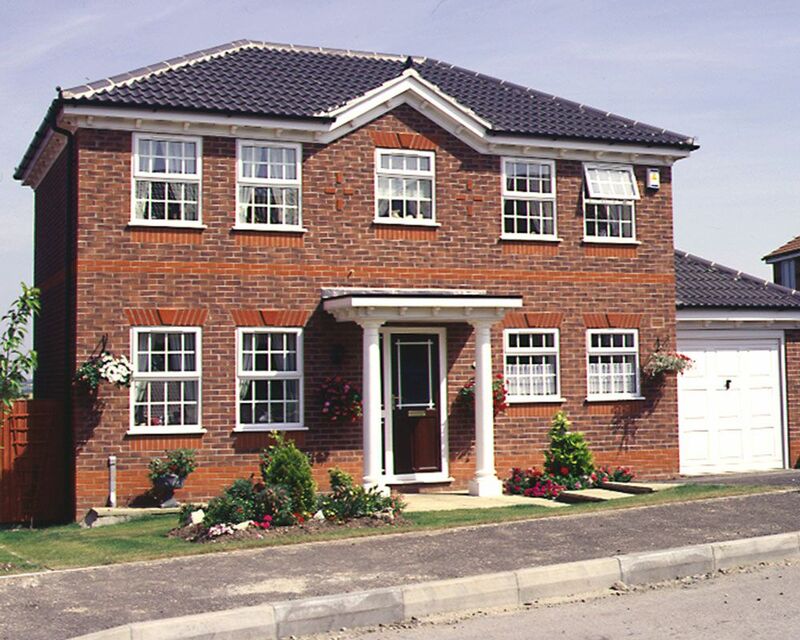 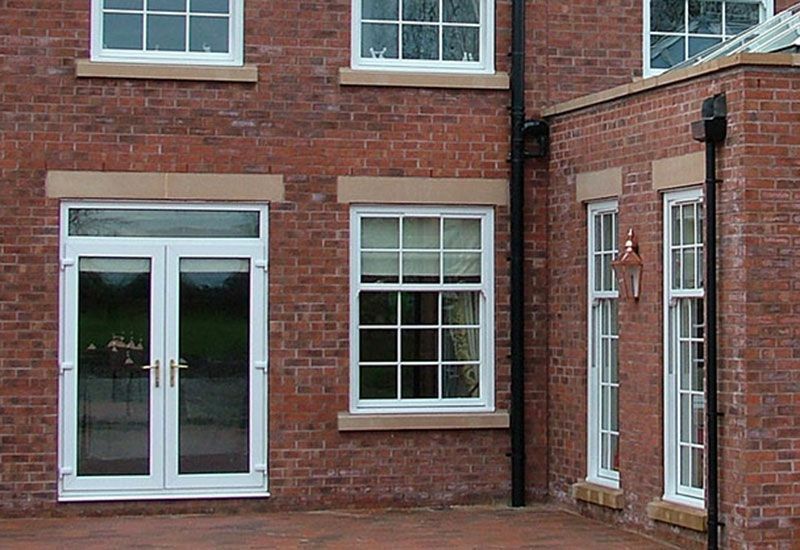 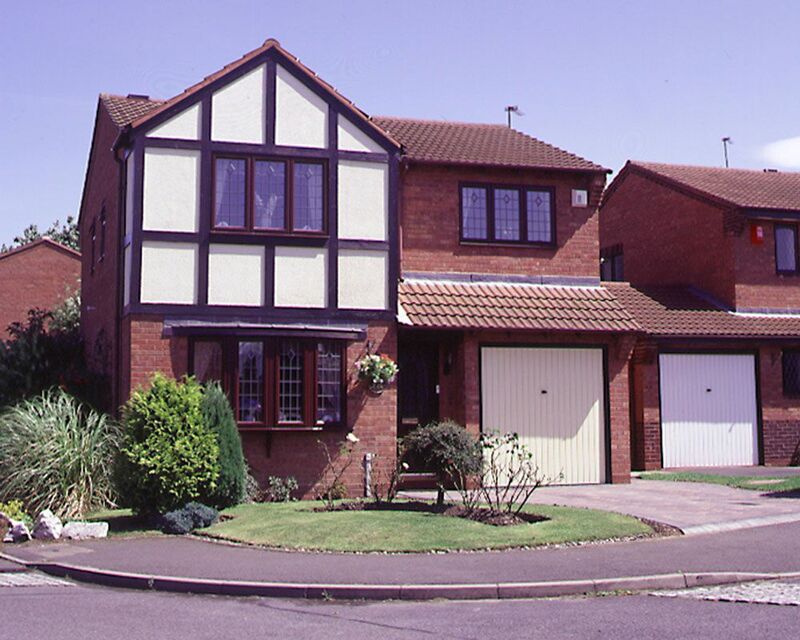 PVC-U Windows have come a long way since thy were introduced to the UK over 30 years ago. 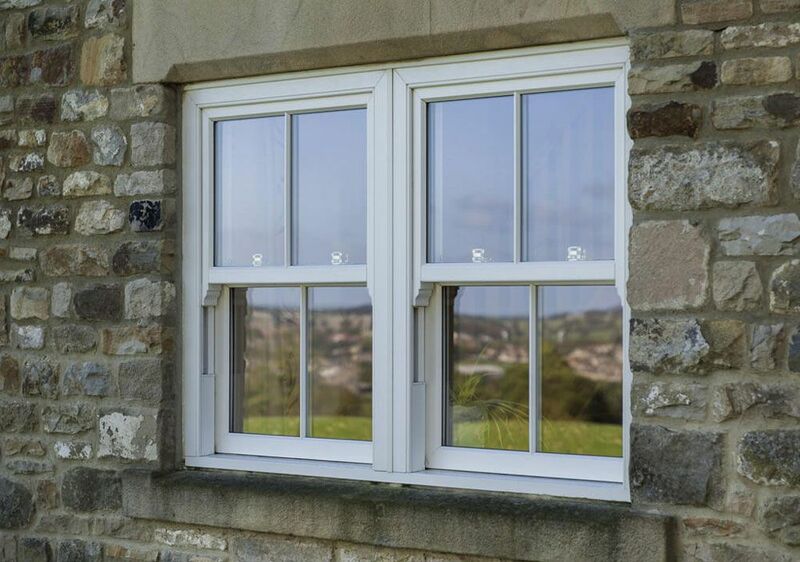 Not only will your new modern energy efficient windows save you time and money but with our options range of stylish finishes they can greatly enhance the appearance of your home. 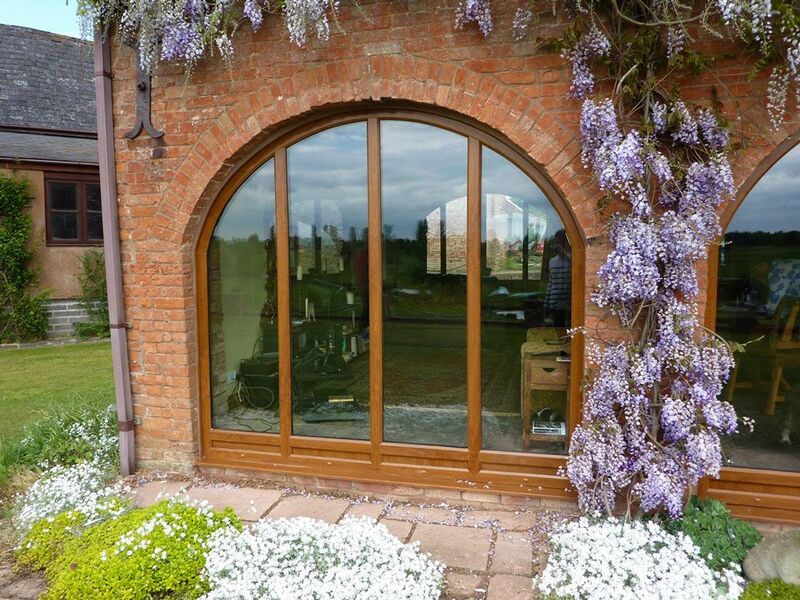 There are 12 finishes all designed to meet the needs of modern design conscious home owners. 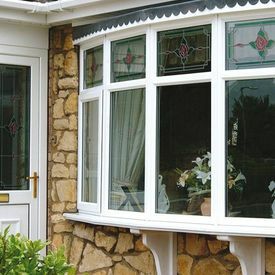 They are guaranteed not to crack, peel or fade and they maintain their authentic looks with virtually no maintenance. 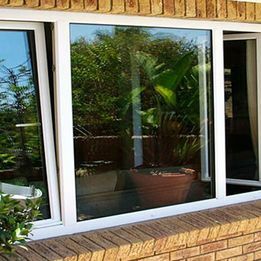 Privacy glass is most commonly used in bathrooms and front doors, but can be used in any location to achieve maximum or minimal levels of privacy. 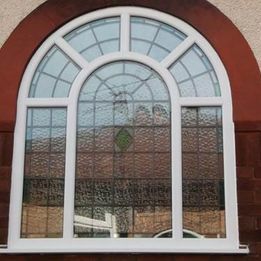 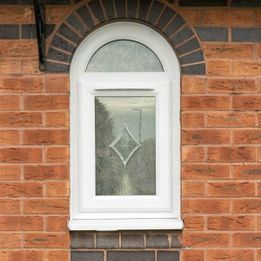 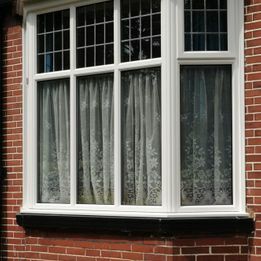 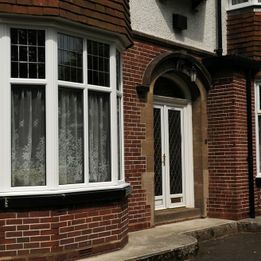 Rydale Windows can also create many different glass designs using bevels, Georgian bar, Georgian lead and much more. 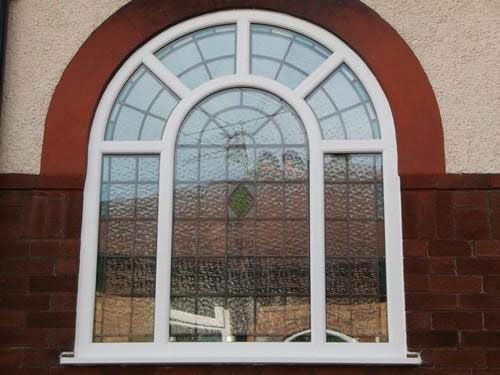 Click on the image below to find our range of obscure glass. 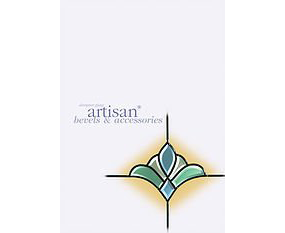 There is a whole world of Artisan designer glass designs to choose from, hand crafted glass clusters enable you to own stunning designs on glass windows and doors and adds exclusivity and style to your home. 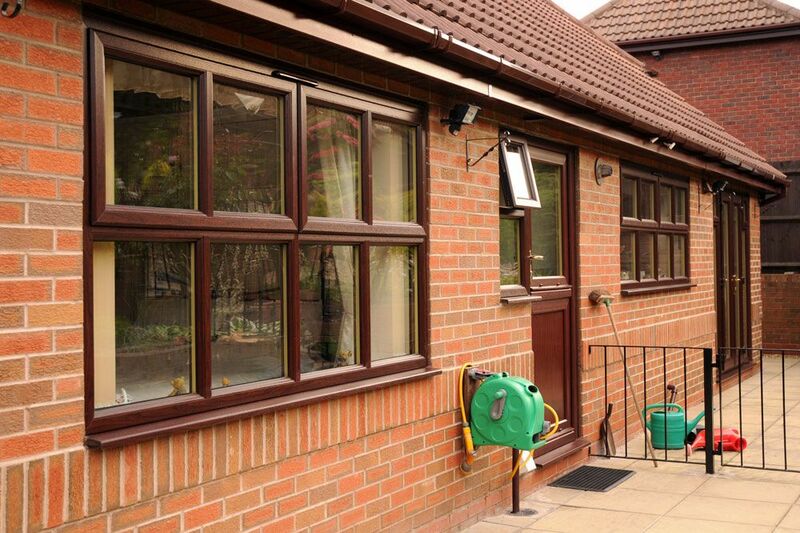 Aside from installation and maintenance, we also provide a cleaning service to make sure your windows shine!